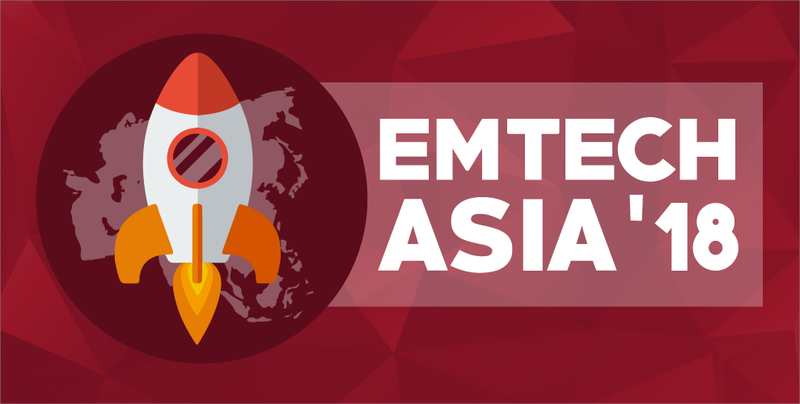 (English) EmTech Asia 2018 is happening from 30 to 31 January at the Marina Bay Sands Expo and Convention Centre in Singapore, so find out what you can gain from the power-packed 2-day event happening at the end of the month! 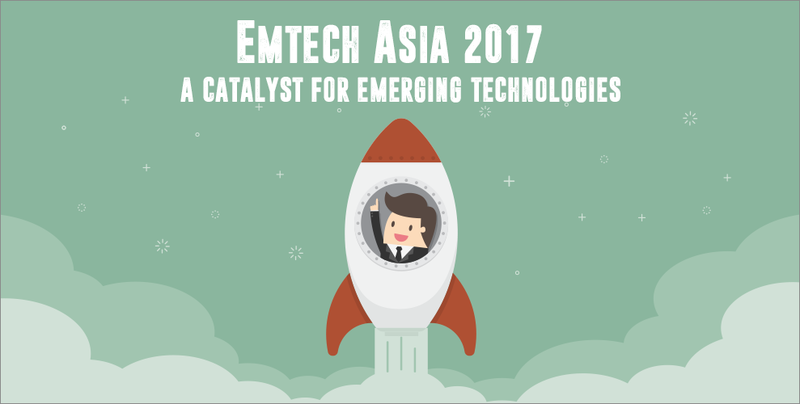 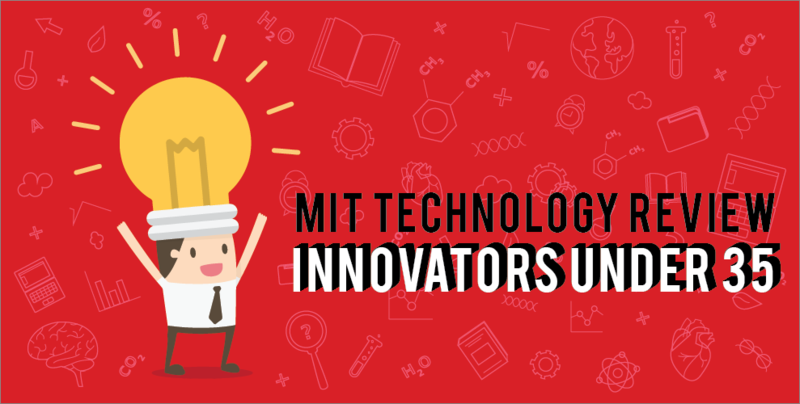 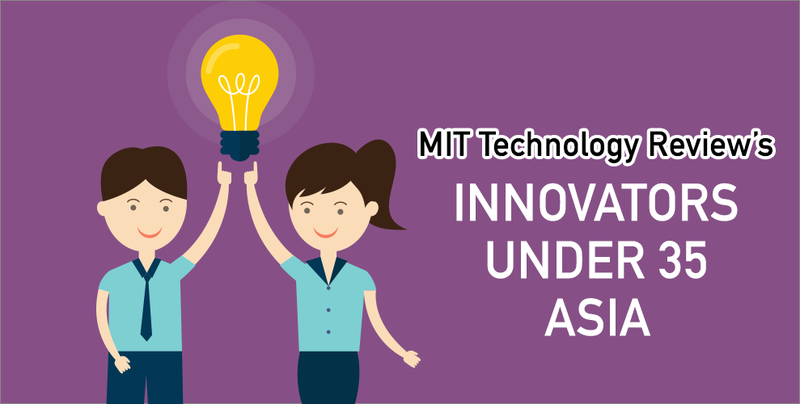 (English) From 14 – 15 February this year, EmTech Asia brought together some of the world’s brightest minds in emerging technologies, including leaders in artificial intelligence, cybersecurity, smart cities, space exploration, as well as augmented and virtual reality. 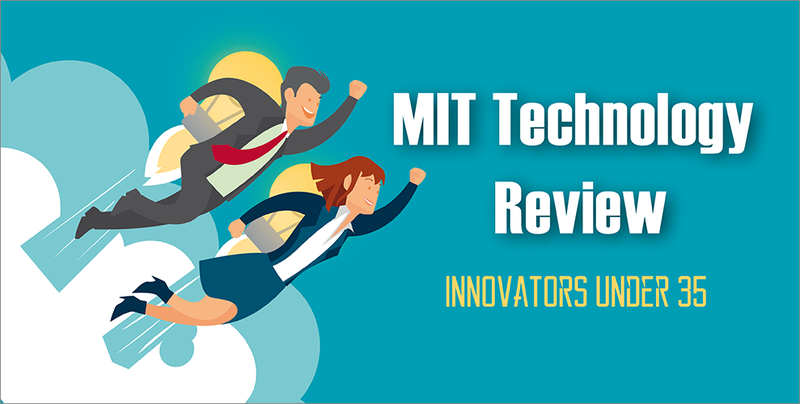 Co-organised by MIT Technology Review and Koelnmesse Pte Ltd, the two-day event was held at the Marina Bay Sands Expo and Convention Center in Singapore.